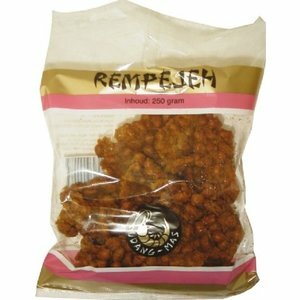 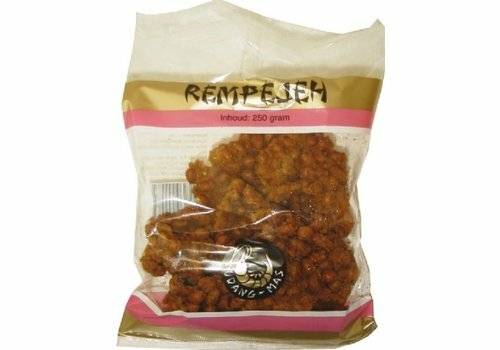 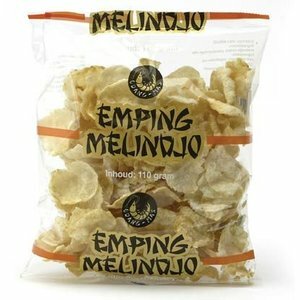 The company started with an assortment consisting of Indonesian peanut sauce, seroendeng, fried onions and krupuk. 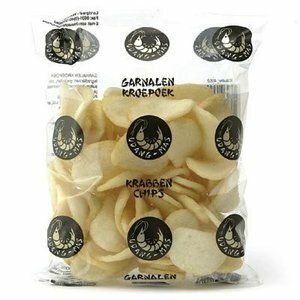 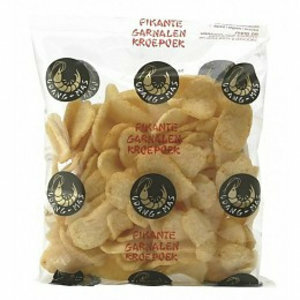 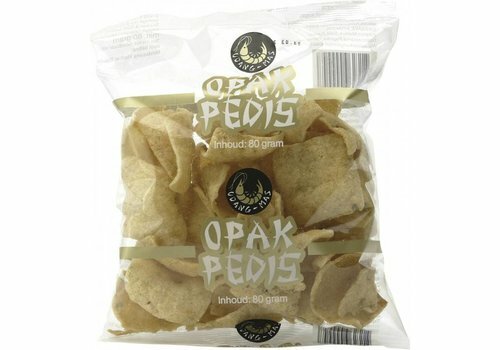 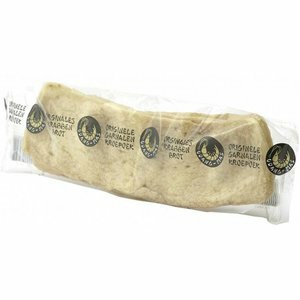 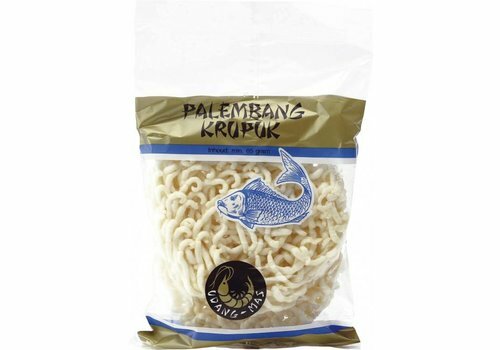 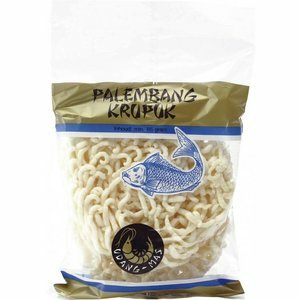 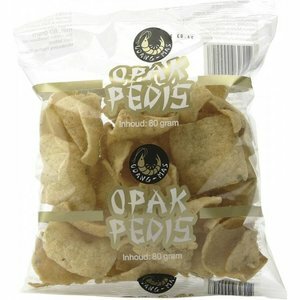 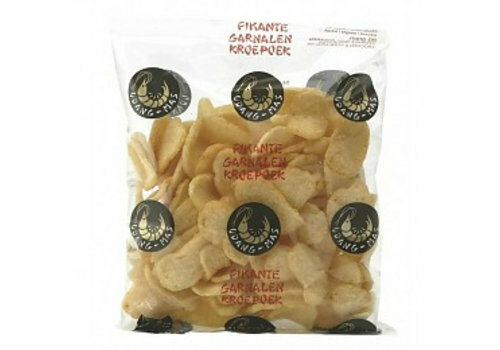 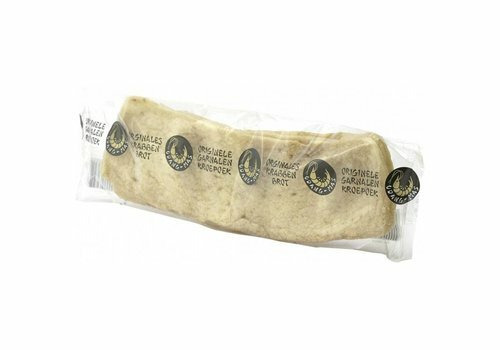 Now the range is limited to 1 product group, fully specialized in real authentic Indonesian krupuk. 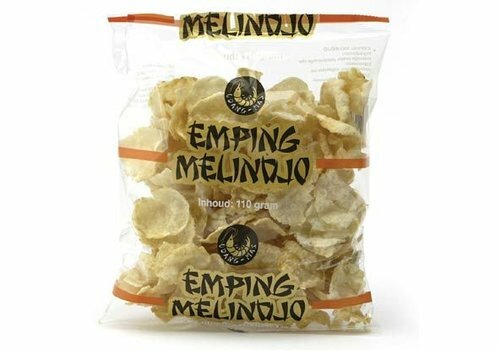 This makes Udang Mas the most complete and specialized krupuk line in the Netherlands. 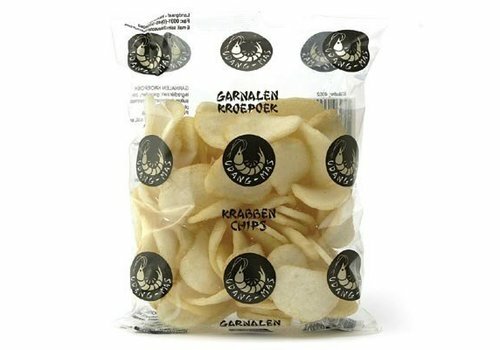 Order before 15:00, shipped the same day!